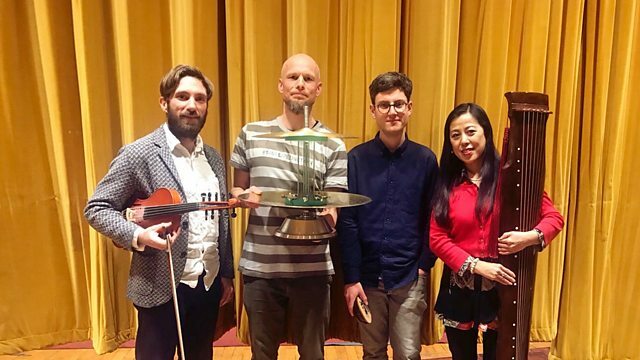 Max Reinhardt assembles an alternative string quartet for the latest Late Junction collaboration session, bringing together four distinct musical traditions. William Mundy: Sacred Choral Music. The Complete Recordings Vol. 1. Ensemble: Psappha. Performer: Morton Feldman. Performer: John Cage.